It’s got all the moments you love—the pumpkin, the glass slipper, and the masked ball—plus some surprising twists! 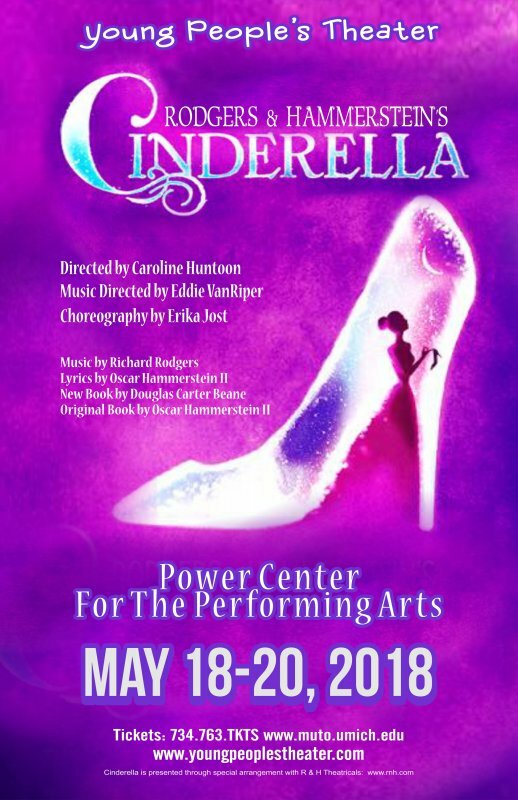 This new take on the Rodgers and Hammerstein classic is humorous and romantic. 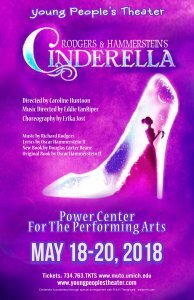 CINDERELLA is sure to delight cast members and audiences alike! Adult: $15. Student/Child: $10. Seniors: $10. Service fees apply.